With older cars, it was previously recommended that oil be changed every 3,000 miles or so. However, thanks to improvements in automotive technologies, that’s no longer the case. According to the New York Times, you should actually be changing your oil every 7,500 miles or so. It’s really important that when you do change the oil, not to skimp. 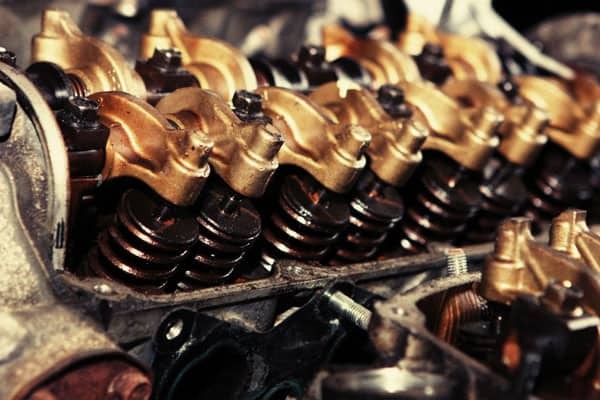 Look into buying high-quality oil that will allow your car to run more smoothly and prevent any unwanted build-up. If you’ve ever moved a couch or a large piece of furniture, you’ve probably noticed that your car doesn’t run the same when you have something so heavy in it. If you have junk stored away in your car, it could be worsening its performance. Small items quickly pile up and your car could be suffering from all the extra weight. Start by cleaning out the interior, keeping only what you need inside. If you’re interested in going further, you could look to replace some of the parts of the car, like the front bumper li, with lighter material and decrease the overall weight. Some people like to replace their exhaust pipes for cosmetic reasons. Others are more interested in the sound they make and want to have a car that everybody hears as it drives by. Interestingly, changing your exhaust can actually improve your car’s airflow and engine performance. Keep in mind that a bad exhaust pipe could allow gases to be trapped inside and prevent the engine from really doing its job. 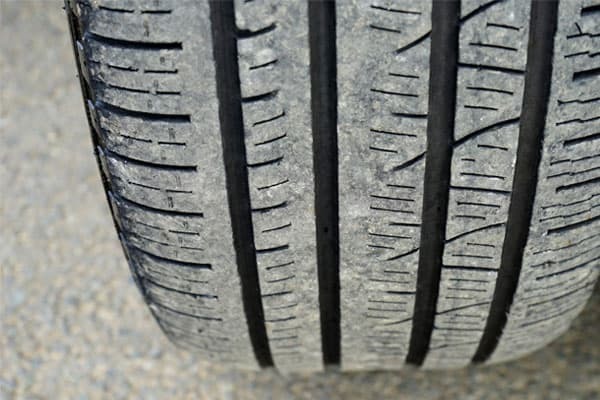 As you drive more often, your tires will wear down. When your tires are worn down, it takes more effort from the engine to keep your car running the same, thus lowering the overall performance. Replacing your tires with fresh, quality tires will improve your car’s traction and overall capacities. You’ll have a safer, smoother running car. Related Other Interesting Topic 5 Stunning Car Models Ready To Roll This 2017! Similar to the exhaust pipe, an air filter will help to prevent unwanted gasses from building up and hindering the work of the engine. These filters are easy to install and most are made from a fabric which allows them to be washed and reused. This makes them a very cost-effective way to see a noticeable improvement in your car. As you can see, improving the quality of your engine doesn’t have to be a painstaking or extremely expensive process. A simple search can yield all the car parts you could possibly want – from oil to universal lip kits and more. With help from online videos and other guides, you could do many of these tips by yourself. It’s hard to really appreciate a high performance car until you drive one, and any one of these easy steps could change the way you look at your car. You spend a significant amount of your life driving – so make sure you enjoy the ride!